The only thing worse than having a sick child at home is trying to get your child to take medicine, especially when it comes to swallowing pills. We have all been there: pleading, begging and even tricking our kids into taking their pills so they can get better. We have crushed pills in food, offered rewards and even blackmailed our children with candy. Whatever it takes. There is some good news. The Toronto Star reports that research by Dr. Kathleen Bradford and others at the University of North Carolina has identified techniques to help kids swallow pills when they are ill.
Bradford found that swallowing medicine was hard for one in 10 children. So, it’s not just your children who have difficulty. Some of the most common reasons for these difficulties include taste, discomfort, pill size and fear. Give them choices: Trying to force medicine on children won’t work. They will resist it even more. Depending on whether a medication has specific requirements for how it is taken, you can offer your children choices in terms of how they take their medicine. Ask if they want to take it with a drink or without, in the kitchen or while watching TV, or before or after dinner. Communicate “why”: Many kids are scared of taking medicine because they don’t understand why they have to take it. Explain to them why the medicine will help. Kids are curious, and sometimes simply talking to them about it will work wonders. Offer a reward: Kids often react well to incentives. Even something as simple as giving them a sticker for taking their medicine can provide the motivation for them to take it. Add some flavour: We all know some medications don’t taste great. Talk with your pharmacist about ways you can add flavour to the medicine. Remain positive: Even if your child is persistently reluctant, it’s important not to get discouraged. Having a positive attitude and praising kids for taking their medicine helps them think of it as a positive experience, not a punishment. 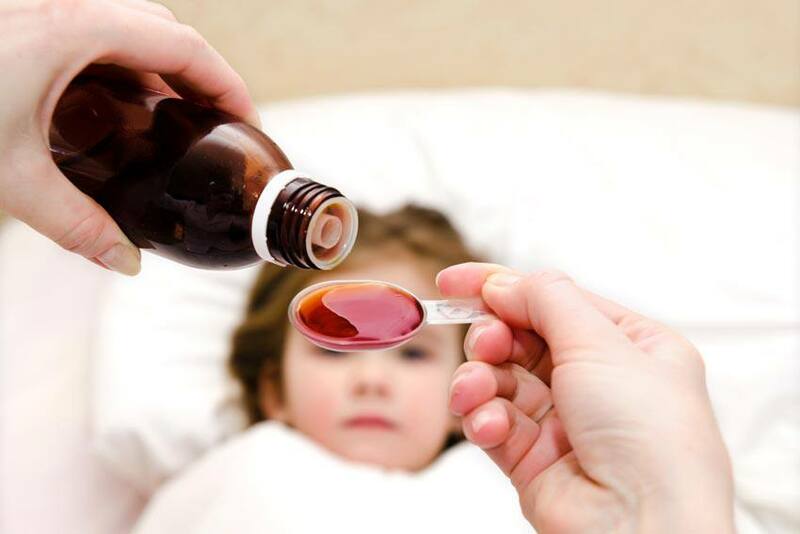 Use the preferred form: Children often prefer one form of medicine over another. Some will accept pills, while others prefer chewables or liquids. If your child prefers one form, request this when your doctor writes the prescription. There is no perfect solution, but the important thing to keep in mind is to make things fun, communicate with your children and understand what makes swallowing and taking medicine difficult for them. As long as one method works, that’s all that matters. Considering the cost of some medications for children today, the last thing you want is to waste or miss a dose. Missing doses of medication can have a negative impact on the symptoms that are being treated, and it can cost you money unnecessarily, especially if you do not have health insurance for prescription drugs. Health insurance for families is important, especially when you have young children. To lower your out-of-pocket medical expenses, consider buying medical insurance coverage.